My friend called me and asked which is the best mutual funds SIP to invest in 2018? Which are the best plans that will give good returns in the coming days? I am sure this is the common question among many of us. But let me tell you it’s not hard to find the best mutual funds nowadays when all required data available online easily. You have to follow the method of selecting best mutual funds. If you do so, you will never go wrong. If you still think it’s not my cup of tea, no worries. I will do the task for you. Before I present you the best mutual fund SIP for 2018, let me take you through the method I have used to shortlist the best mutual funds. Fund Type: Every mutual fund scheme has a theme when it is launched. The theme is nothing but the declaration by the fund house that this particular scheme will invest in a certain type of company only. There are many types of funds available like, large cap, small cap, mid cap, debt, balance, ELSS, Thematic and index fund. They serve to the different type of people who have different requirement and risk appetite. I will take you through them one by one. 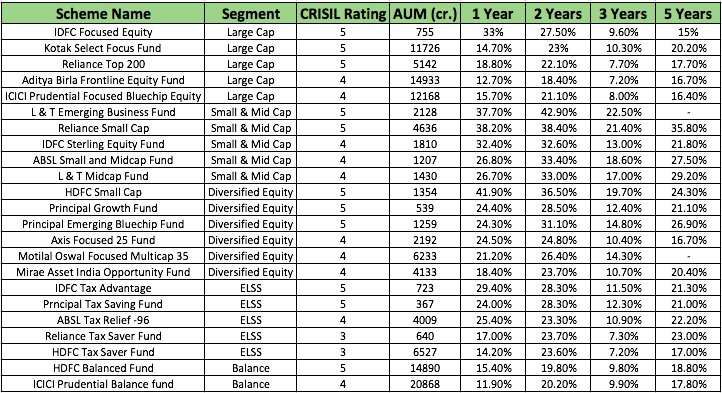 CRISIL Rating: This is the most important part of the shortlisting best mutual fund.CRISIL is the company which does this rating for all the schemes of all fund house. A better rating means a better scheme. For my picks, I have taken schemes which has 3+ ratings. Past Performance: I have taken the 1year, 2 years, 3 years and 5 years past performance as benchmark performance for picking up the best mutual fund schemes. Fund’s Holding: It is very important to know where your money is being invested. I have also checked the holding of these funds and ensured that they are invested into good blue chip company which is likely to give high returns in the future. Expense Ratio: This is the amount which will be deducted from your earning and paid to mutual fund distributors and advisors. 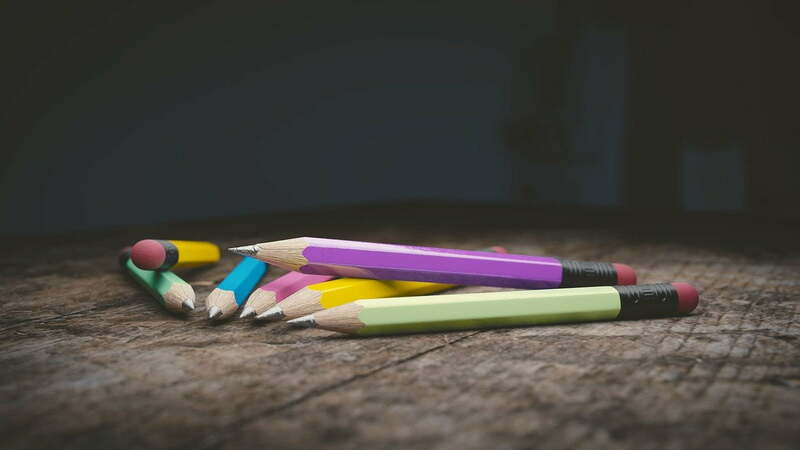 To know more about how you can save money by cutting on the expense ratio please read my article on how to save money by investing in direct mutual funds. Higher expense ratio means lower returns. 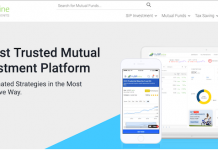 I have picked up the funds with lower expense ratio I would suggest you invest into direct plans of mutual funds to save huge cost on the expense ratio. Who is Behind the Screen? Who is the hero? who has helped us to achieve the high returns on our invested money? Fund Manager! He is the person doing all the data crunching and has a magic wand through which he is generating such good returns for us. The fund manager is the person who takes decisions about buying and selling. Return of the is depended on the decisions taken by the fund manager and his expertize. As now you know the selection criteria for the best mutual fund SIP for 2018, let’s see below list of the best schemes for 2018. You should decide your horizon and risk appetite before selecting a mutual fund scheme. Invest in few schemes which suit your goals and risk. Don’t go by someone’s advice, do your own research. SIP is better than lumpsum investment as it averages your cost of purchase. Increase your investment amount every year. Disclosure: I have a SIP in some of the above funds. If you find this helpful, please share it with your friends. Subscribe to our blog to get the latest updates in your inbox.  Previous articleHow to save money by investing into direct mutual fund? 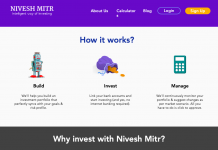 Next articleHow can I invest in mutual funds in India?